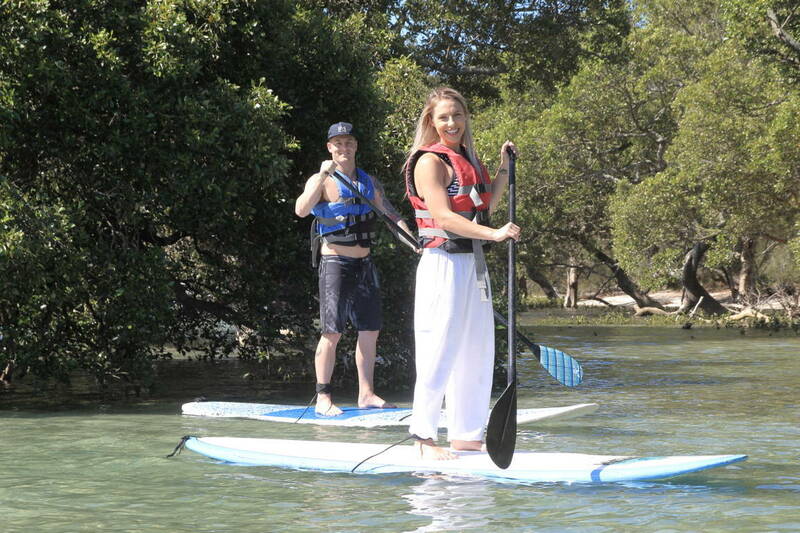 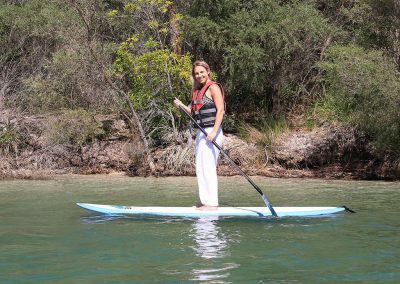 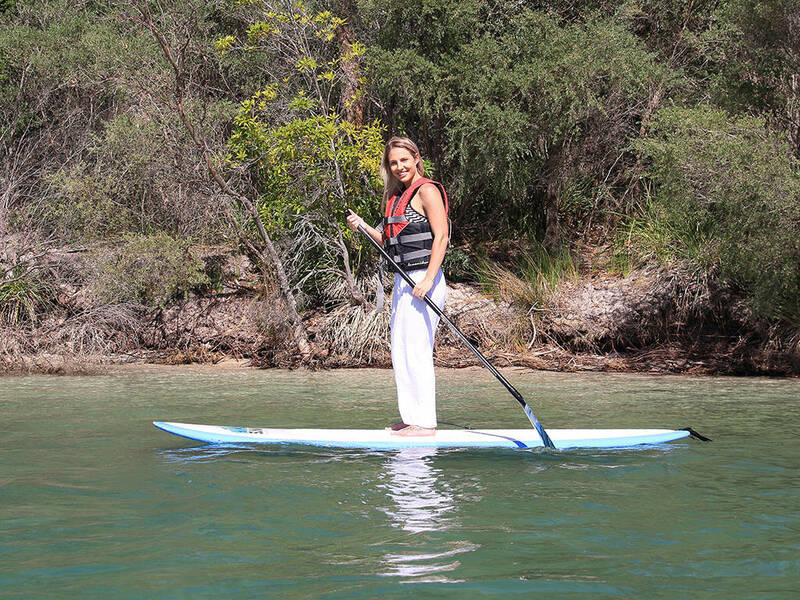 Explore the waters of magnificent Jervis Bay from a different perspective with SUP hire. 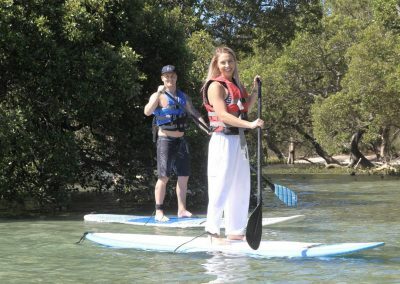 Hold a bird’s eye view of the water below whilst paddling at your own pace to discover the wildlife and nature that make up Jervis Bay. 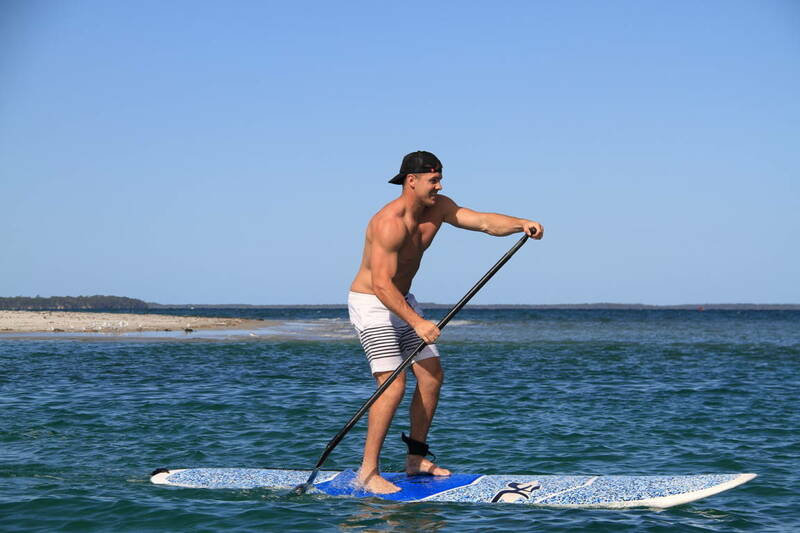 We provide all the essential equipment (stand up paddle board, paddle and life jacket), you bring the fun and a few supplies (protective clothing, water, sunscreen and footwear). 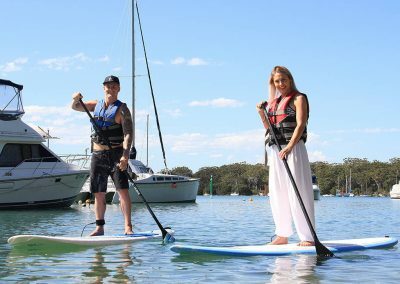 Individuals of varying experience are welcome, however, an ability to swim confidently is essential.